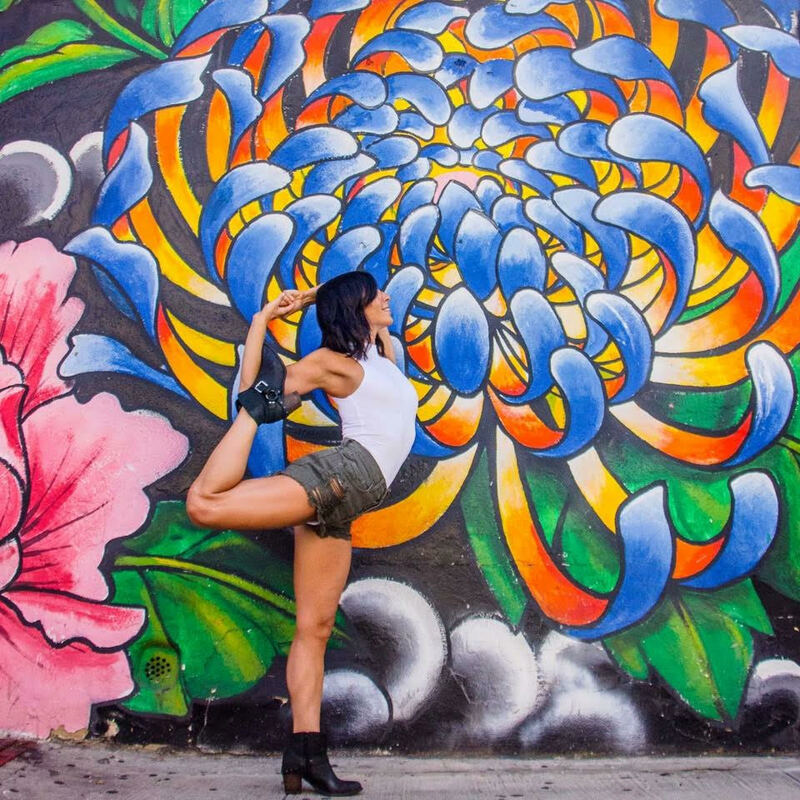 Yoga Entrepreneur and Romio Fitness Expert Dina Ivas is no stranger to pursuing dreams. 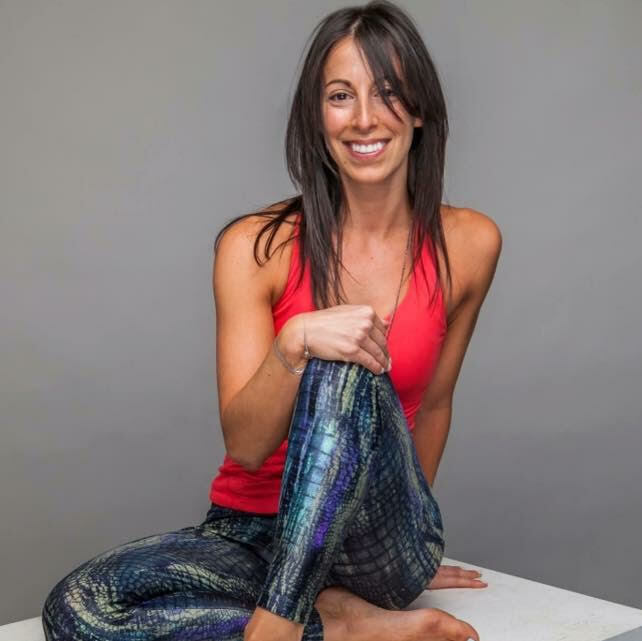 After graduating from Sonic Yoga’s teacher training program in Manhattan, she took the big leap – leaving her Corporate PR job to teach yoga full-time. Now, instead of corporate outreach, she's connecting body, mind and spirit. And she's never looked back. Dina specializes in leading fun, friendly retreats to all skill levels of participants, worldwide, where the vibe is about feeling free and getting in touch with nature. Some of her most recent exotic retreat getaway locations include Tulum, Mexico and Turks & Caicos islands. Romio loves having Dina as a part of the family of Fitness Experts, and the feeling is mutual. Dina says, "We live in a world driven by reviews. Whether you're taking a trip, going to dinner or need a fresh hair cut – we're constantly seeking recommendations and guidance. But how do you know who to trust? I love Romio because it shares reviews by trusted experts so you know you're going to be in good hands at the hair salon, acupuncturist, nutritionist and more!" We're feeling the love, Dina. Catch Dina on the Romio app upon our launch this fall. In the meantime, check out her website and follow her on Instagram.